Rocco specializes in activated charcoal products that are a hundred percent natural and vegan. The premise behind activated charcoal is that it’s been used in the East as an effective teeth whitener that brightens your smile and detoxifies your mouth. To learn more, read this. Rocco Natural Teeth Whitening Company sent this product to the author of LeeNG Beauty for free. Any opinions/experiences are the author’s own. Rocco Natural Teeth Whitening Company is a personal care brand that’s relatively new having been around since 2016. Rocco specializes in activated charcoal products that are a hundred percent natural and vegan. The premise behind activated charcoal is that it’s been used in the East as an effective teeth whitener that brightens your smile and detoxifies your mouth. Rocco had sent their Activated Charcoal Powder for me to try. I’ve had no prior experience with activated charcoal products, but activated charcoal is well-known as a detoxifier. Regarding the mouth, it can change the pH and kill bacteria responsible for tooth decay and gingivitis. Costing $29.59 USD, you get about thirty grams of product per container. 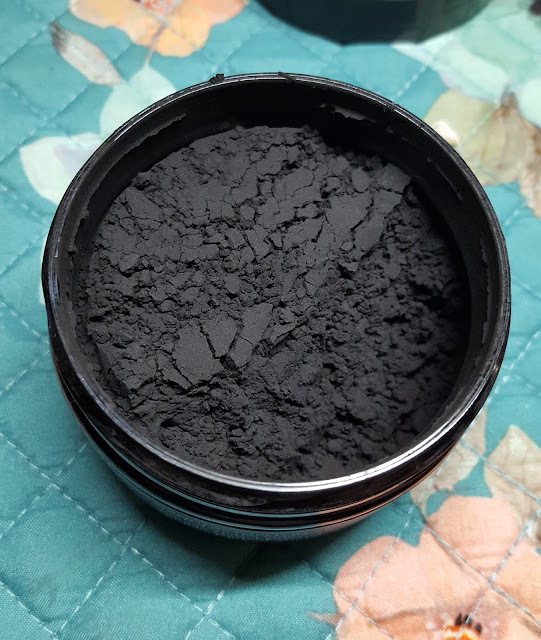 In addition to activated coconut charcoal, it also contains bentonite clay, and mint and orange peel extract. According to the directions, you simply dip your toothbrush into the powder and brush for two minutes daily, then rinse. For extra whitening power, you can leave it on for an extra few minutes. It’s recommended that the Activated Charcoal be used for seven nights as an initial detox, but you might see results in as little as two to three uses. After the initial detox, it can be used alongside or as your regular toothpaste. You can also use this for oil pulling. 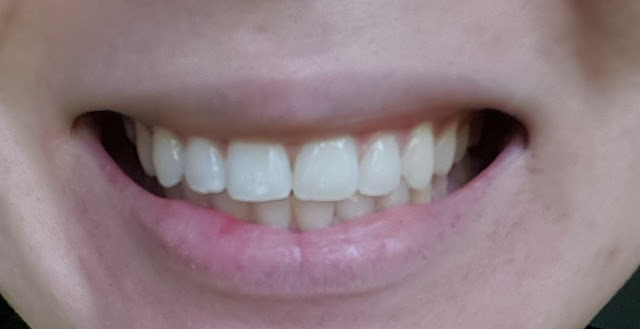 I wasn’t expecting much (let alone a huge improvement) at first because I drink a lot of coffee, tea, and soda, so yes, my teeth are stained. Walking around in real life, you wouldn't think my teeth are too bad considering that. The staining is most noticeable along my gum-line. 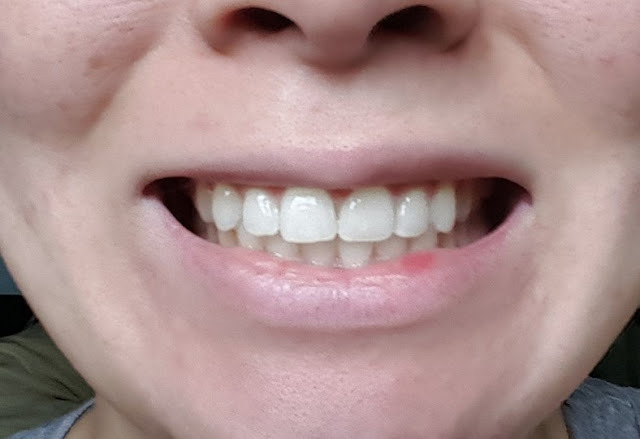 I can only smile so big without looking crazy and I have an over-bite so it might be hard to see, but you can see it the best on my bottom teeth. Having stained teeth doesn’t really bother me, except when I wear certain lipstick shades because they bring out the yellowness of my teeth. 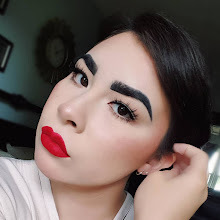 The results depicted are from about a week of use and you can see the difference in color and evenness, but I saw a noticeable improvement after one use. Before using the Activated Charcoal Powder. After using the Activated Charcoal Powder. Some notes are that you want to be careful removing the seal or you’ll end up with a mess of black powder on your clothes (and sheets). When brushing, you only need to cover the tips of the bristles and that’s all the product you need. It’ll get messy if you use any more, especially if you have difficulty keeping your mouth closed while brushing (like I do) or you’ll end up with a black mess in your sink that will stain your clothes. 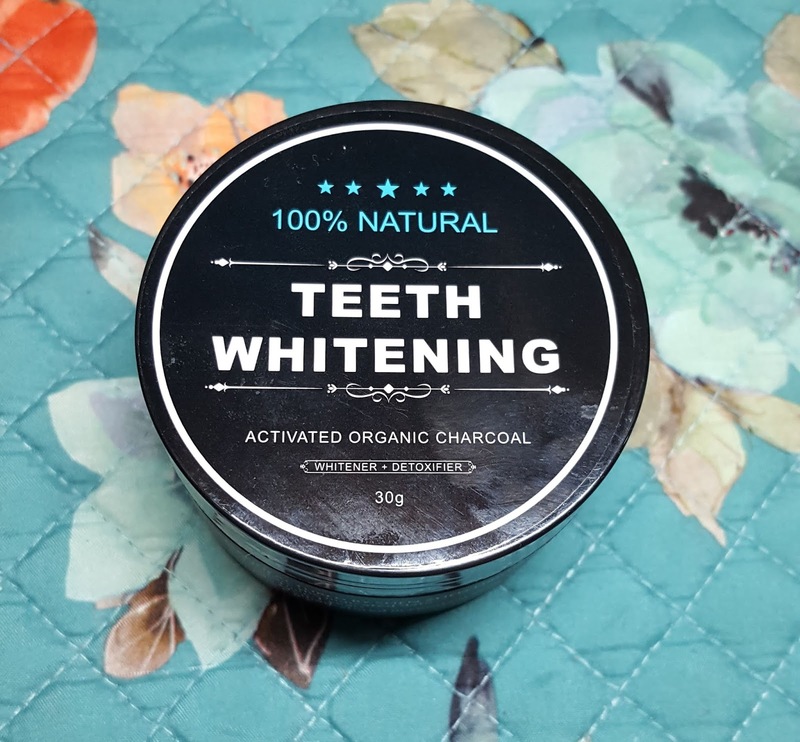 If you are interested in buying the Activated Charcoal Powder or checking out other products from Rocco Teeth Whitening Company, you can head over to www.rocco-smile.com. You can also use my code LEE20 for 20% off your purchase. Have you tried using activated charcoal to whiten your teeth? Comment below. How could a girly, pink thing naturally look that angry? Support LeeNG Beauty by using the links below when you shop online. When you use my links, I earn a small sales commission.